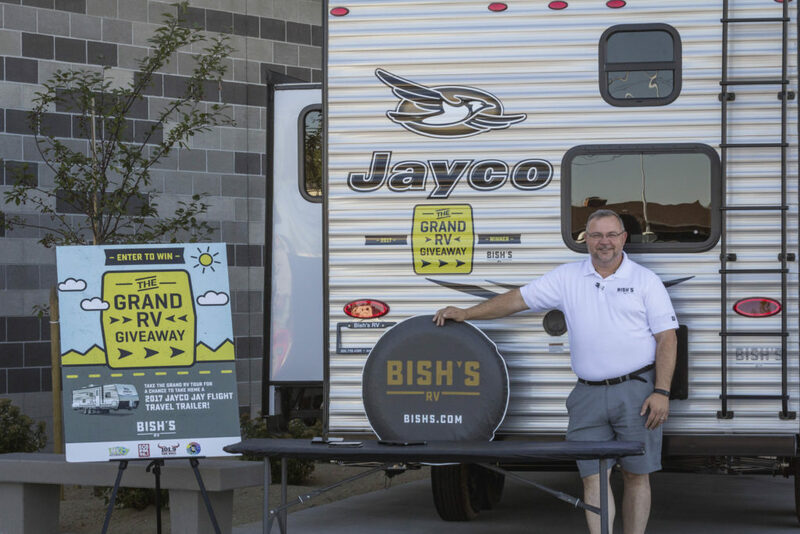 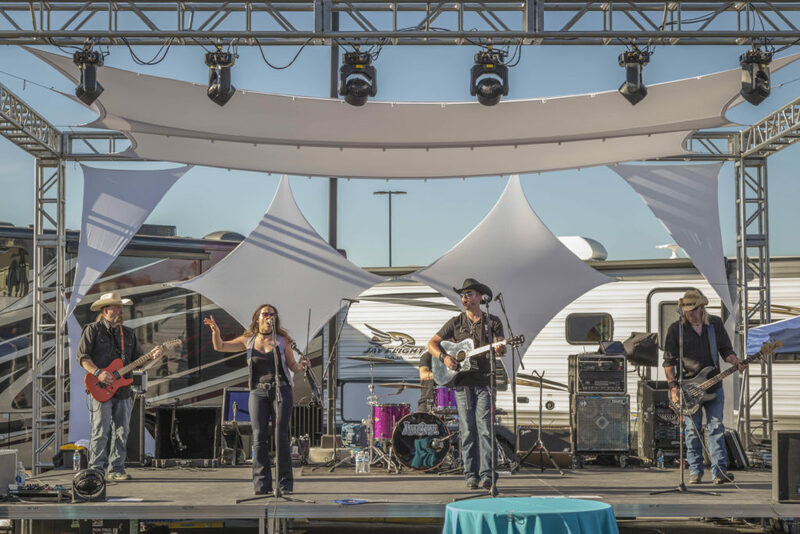 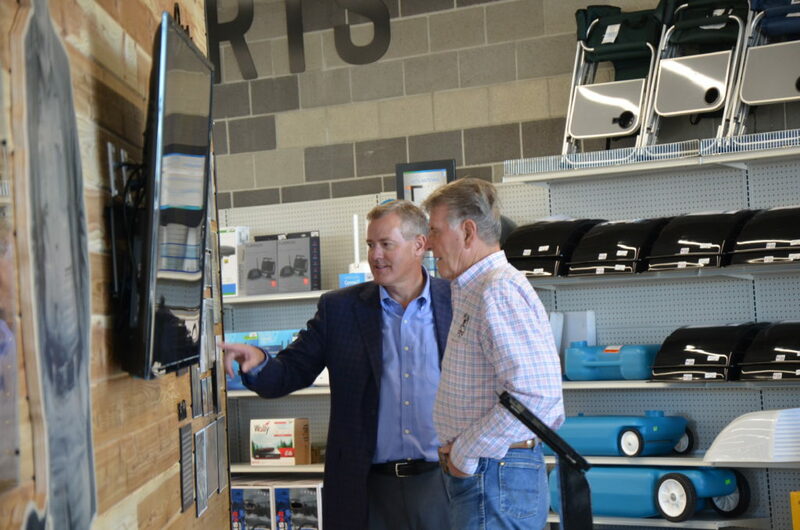 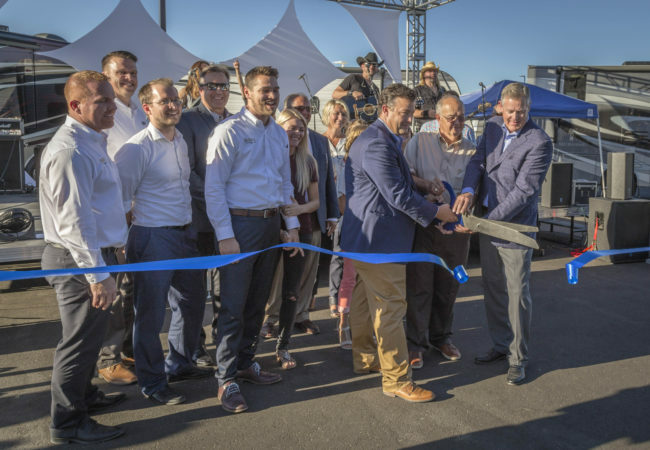 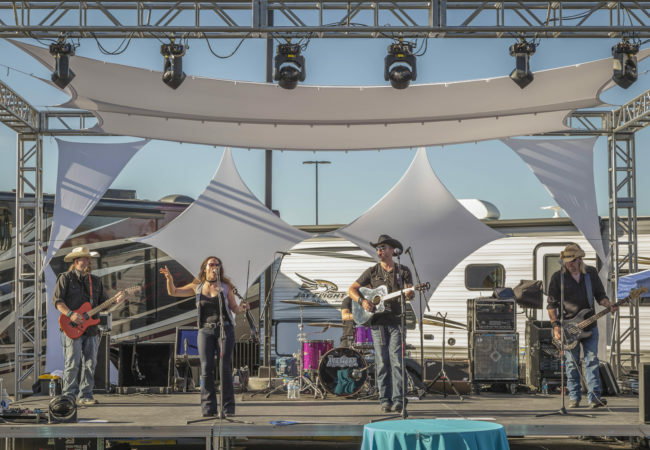 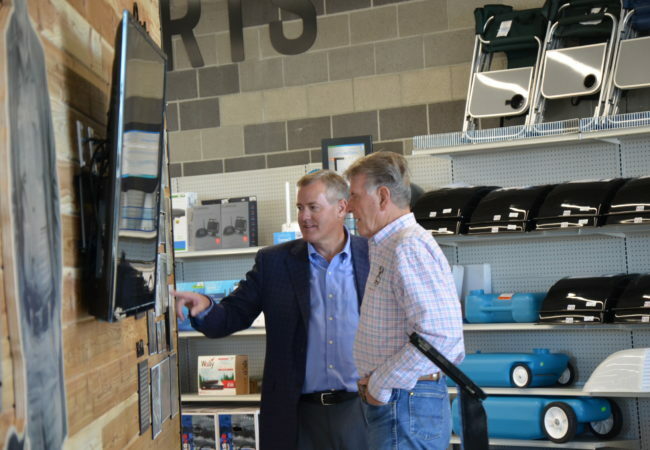 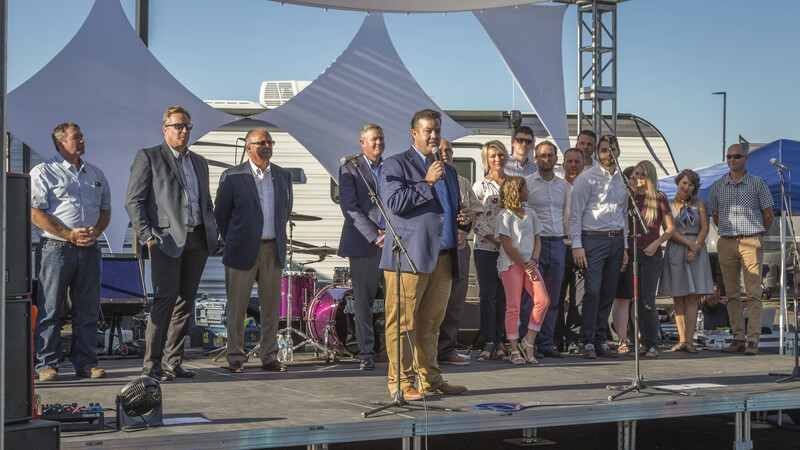 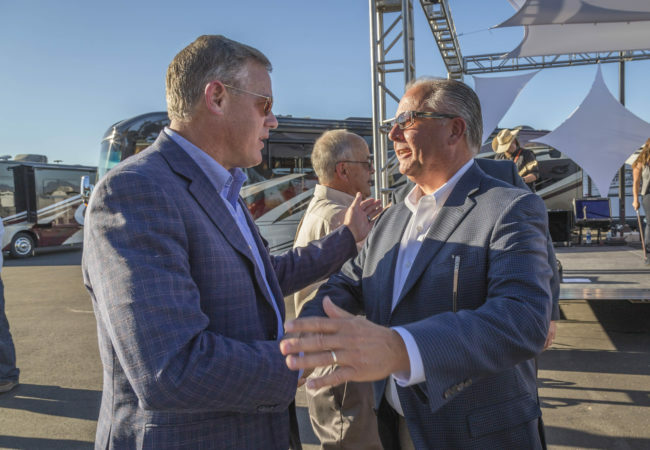 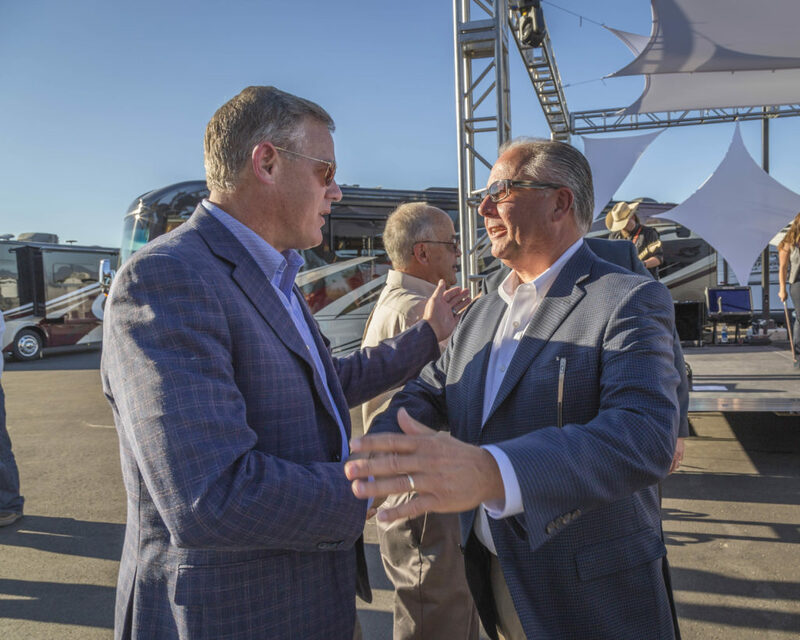 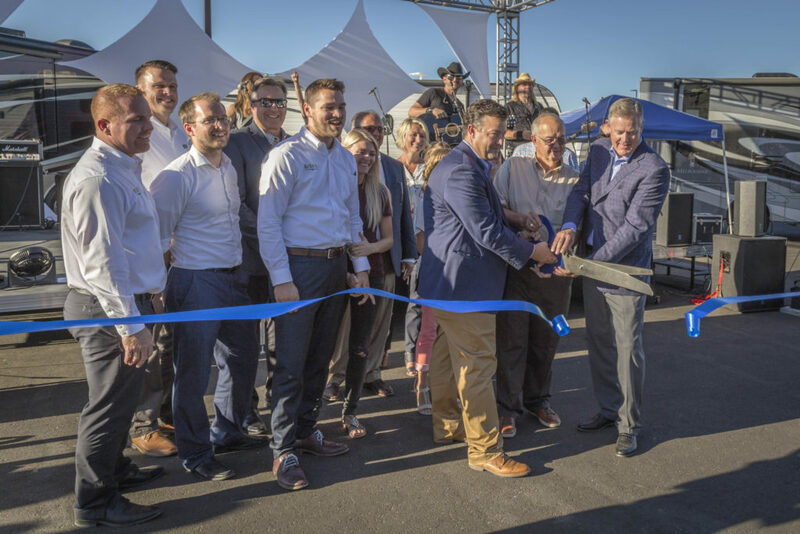 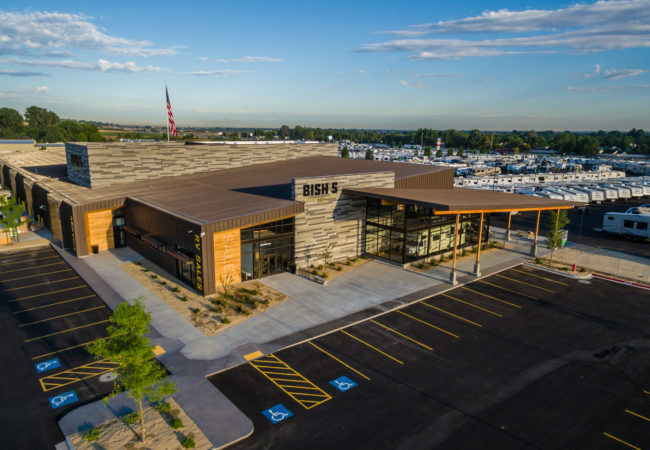 Grand Opening Celebration of Bish’s New RV location in Meridian, ID. 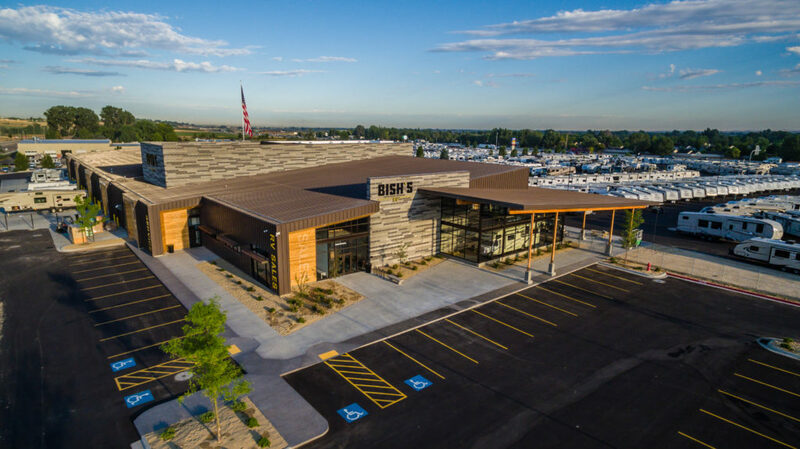 Bateman-Hall Inc. takes great pride in playing a key roll in this 53,000 SF facility featuring an indoor sales showroom, expanded RV parts department and 22 service bays complete with a body collision repair shop. 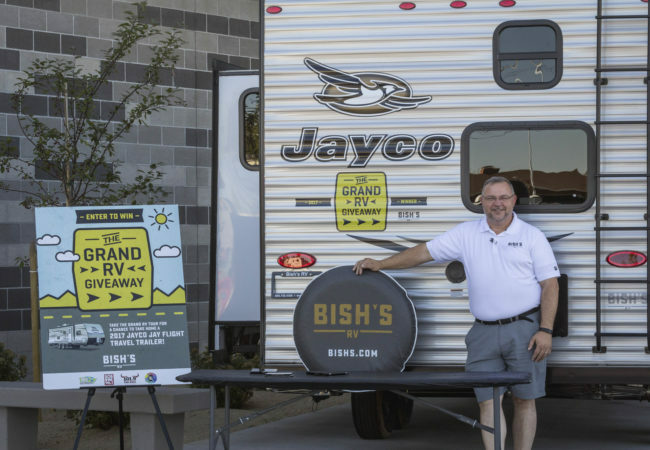 Bish’s has just taken your RV shopping experience to the next level.